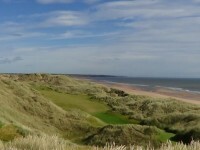 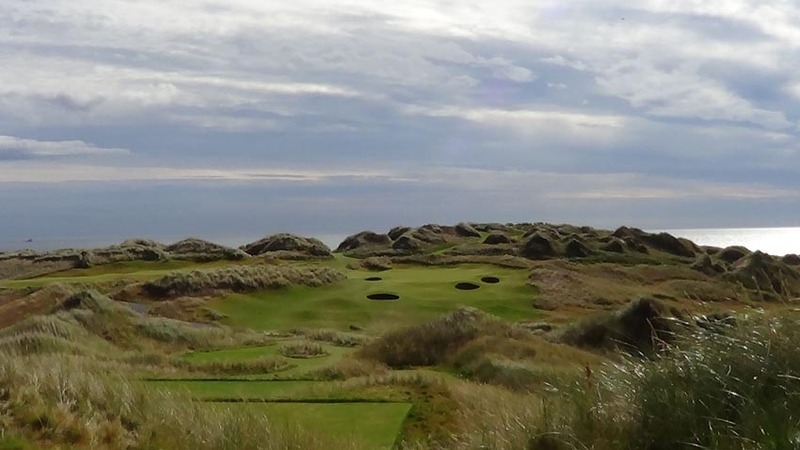 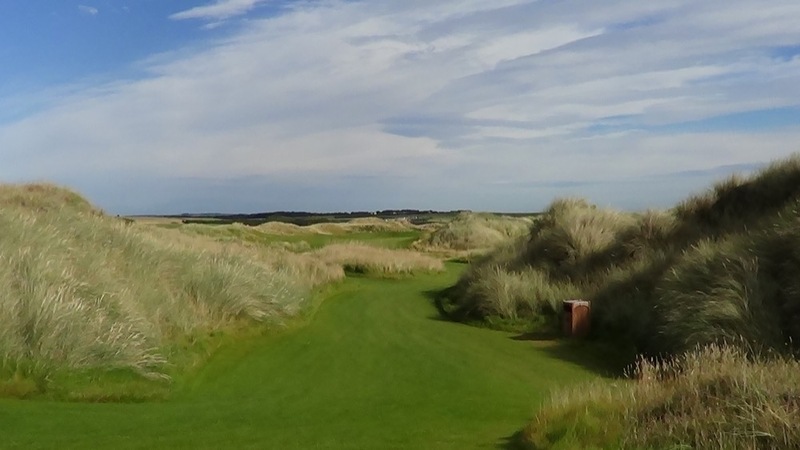 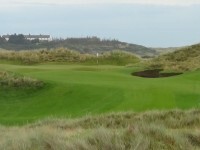 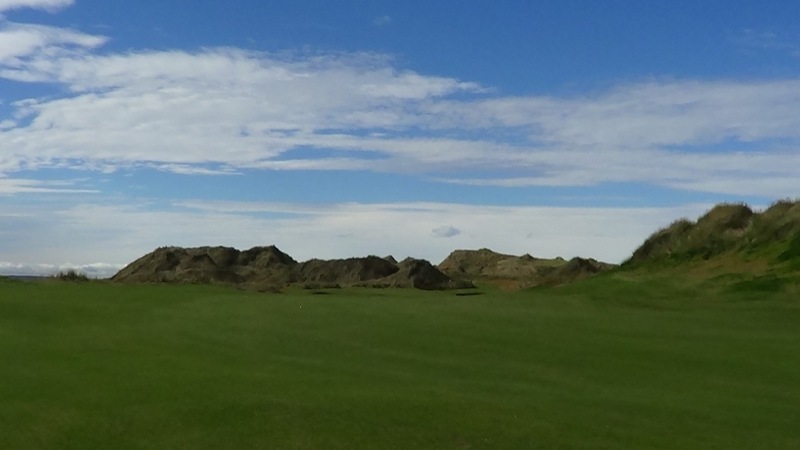 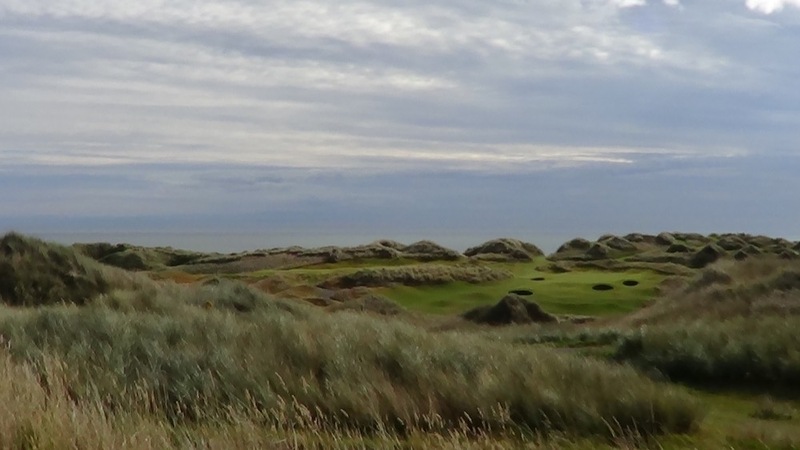 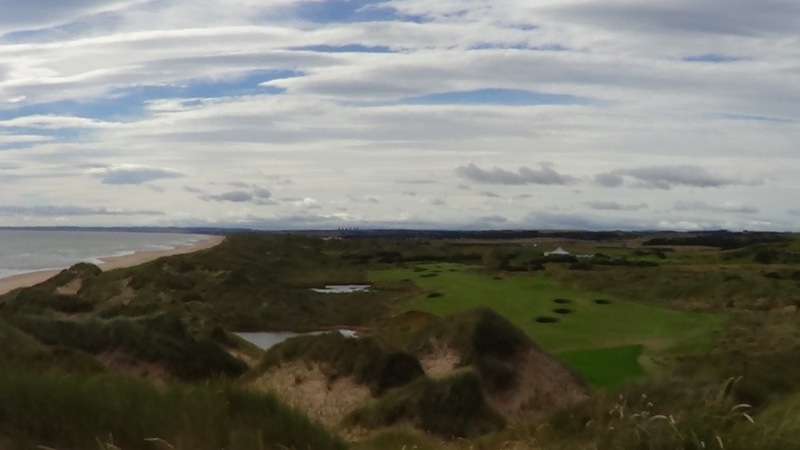 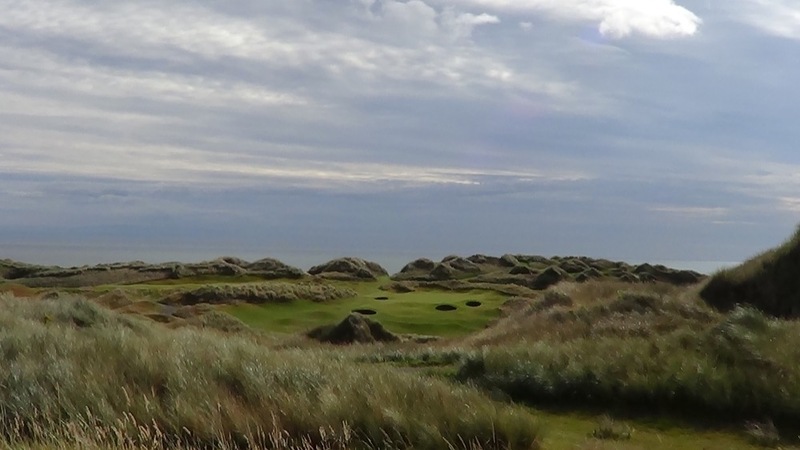 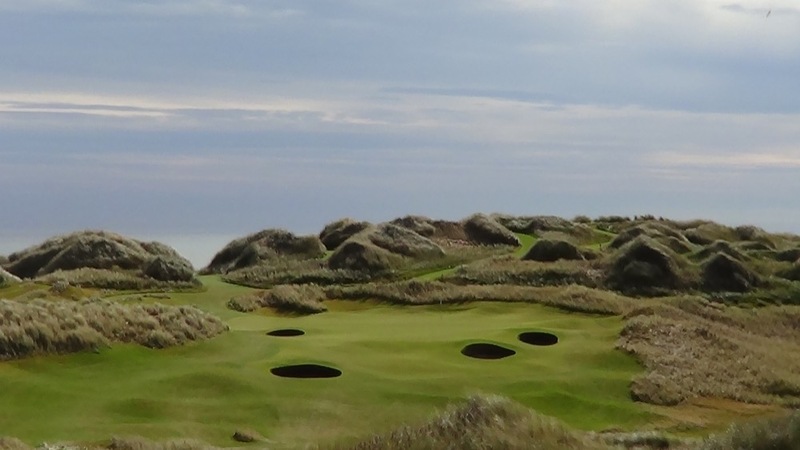 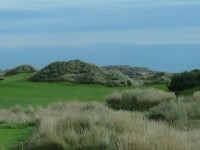 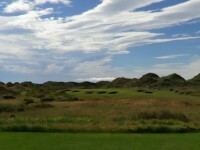 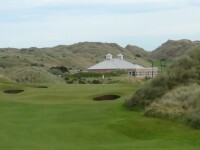 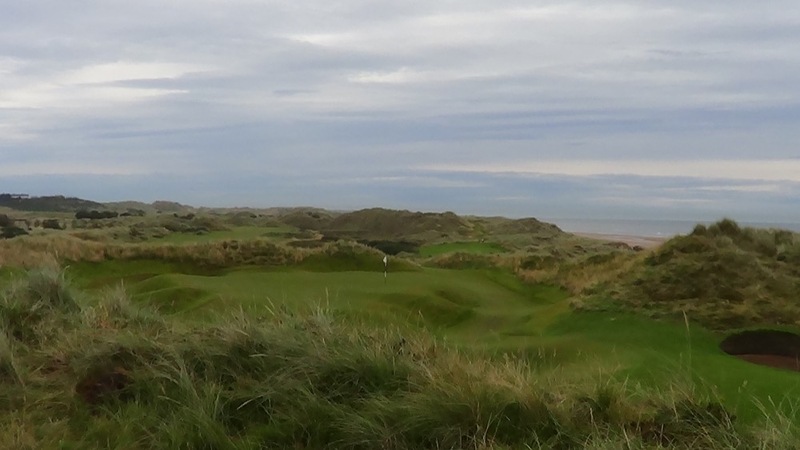 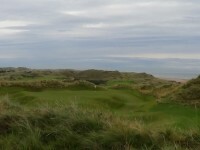 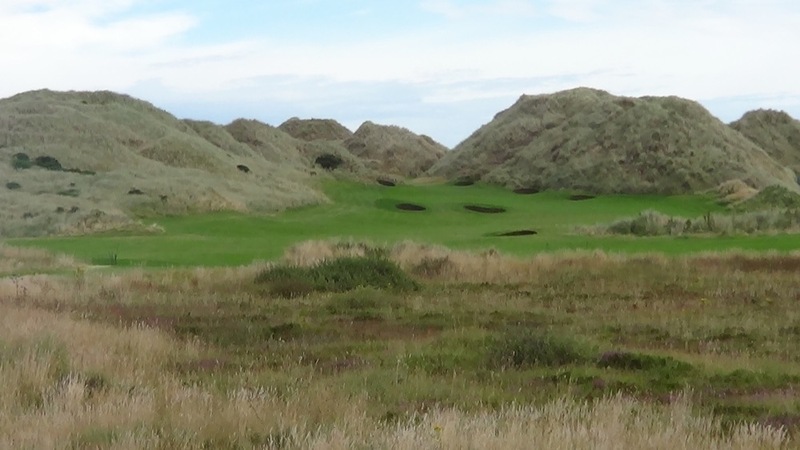 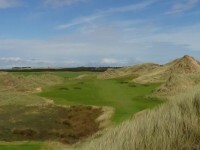 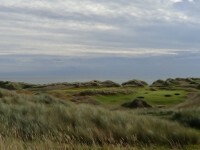 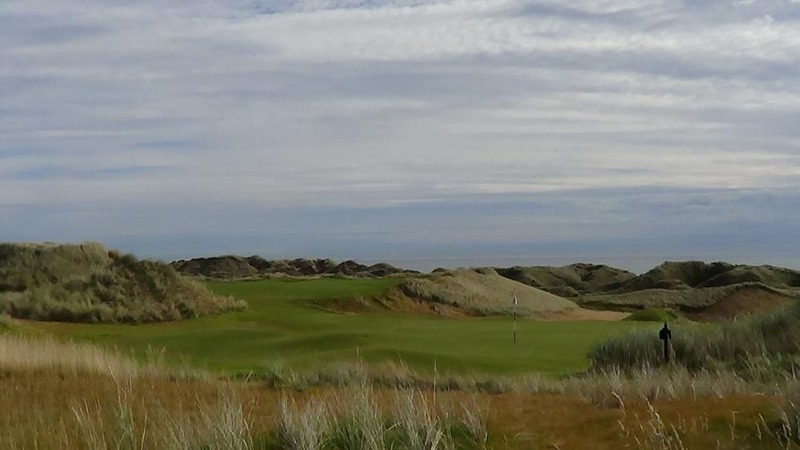 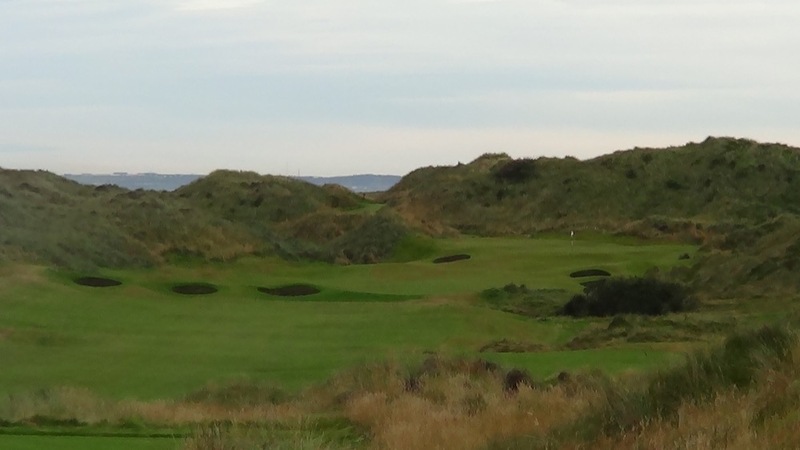 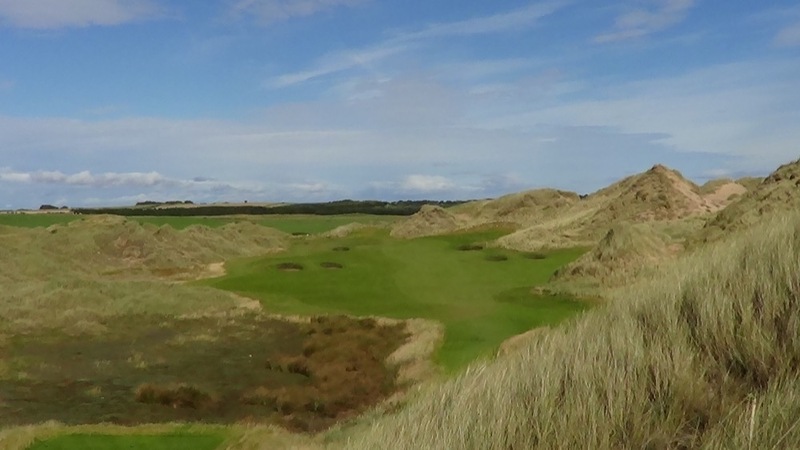 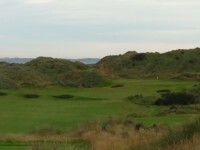 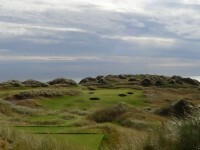 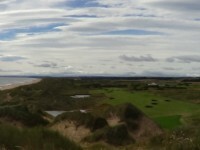 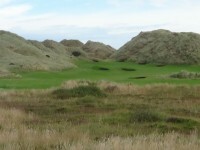 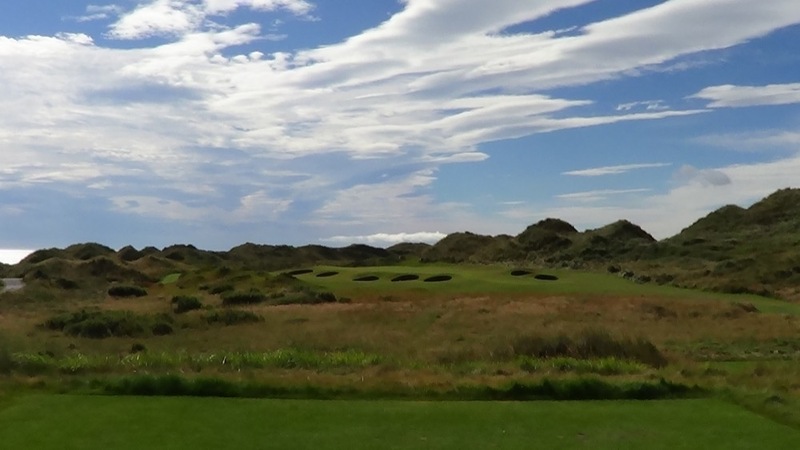 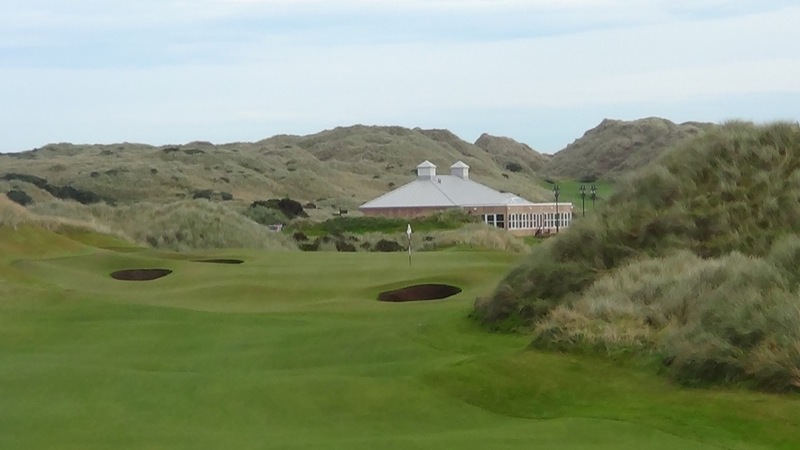 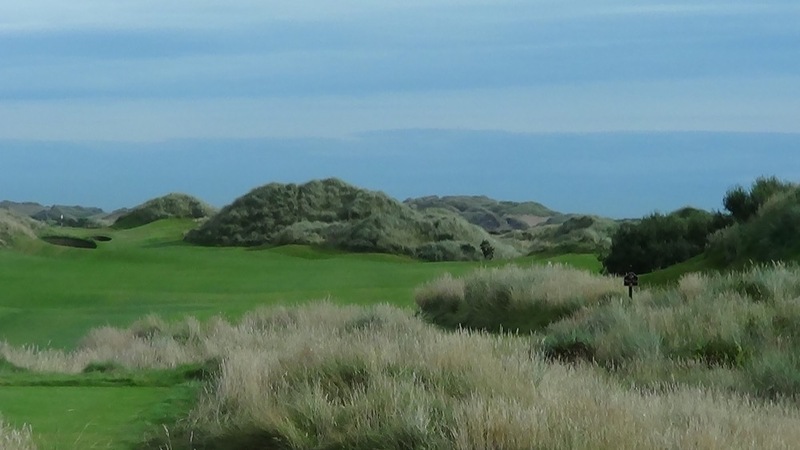 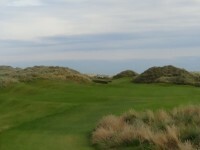 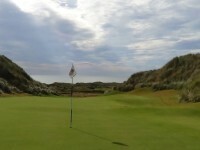 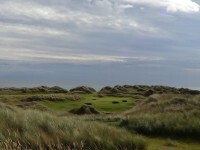 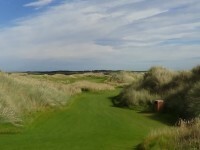 Donald Trump set out to build nothing less than the world’s finest golf course in the Aberdeen area of northeast Scotland with Trump International Golf Links Scotland at Menie Estate in Balmedie. 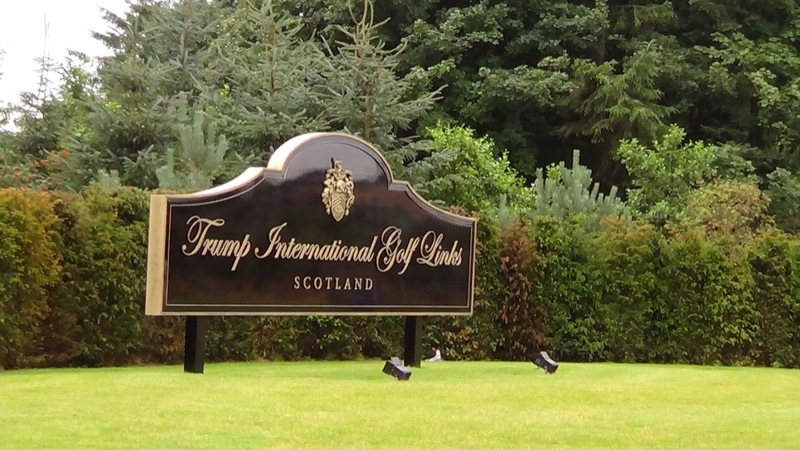 Mr. Trump’s genealogy is half-Scottish as his mother Mary McLeod was from Stornoway on the Isle of Lewis and indeed Menie Estate turned out to be the perfect place to pay homage to this heritage. 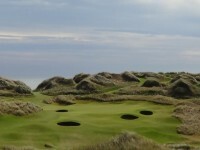 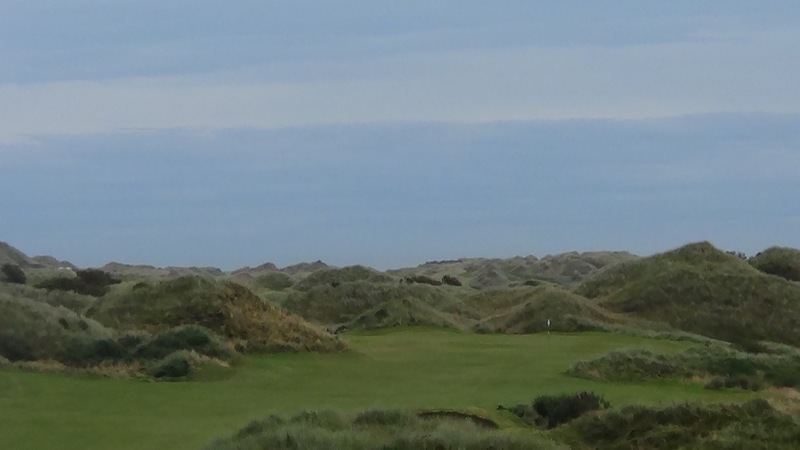 Even without Scottish heritage he could hardly have found a better place to build Trump International Golf Links Scotland as the amazing dunes make this as heroic and dramatic a setting for links golf as there is anywhere on Earth. 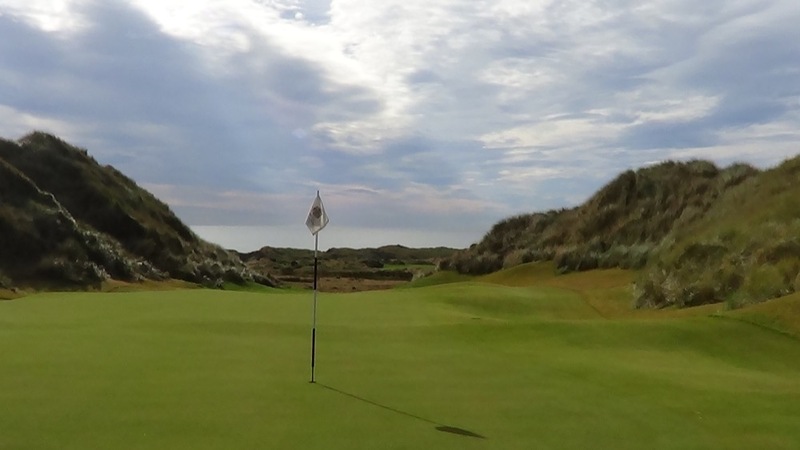 Opinions of golf courses can be all over the board obviously and to say that any one particular course is the “greatest” is obviously a subjective endeavor. 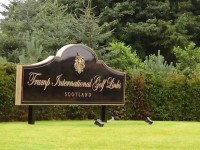 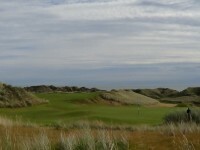 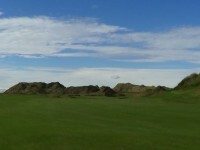 But it has not escaped our notice that despite the many forces that had to be over-come to get Trump International Golf Links Scotland completed, along with some obvious bias against it still, discerning golf travelers have hardly stayed away and in fact they are tracking towards Trump in ever-growing numbers. 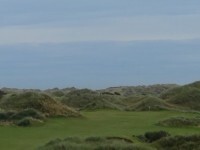 Knowledgeable golfers can’t be fooled by public relations, a course is only going to see this kind of traffic if it is worthy, especially a newer venue. 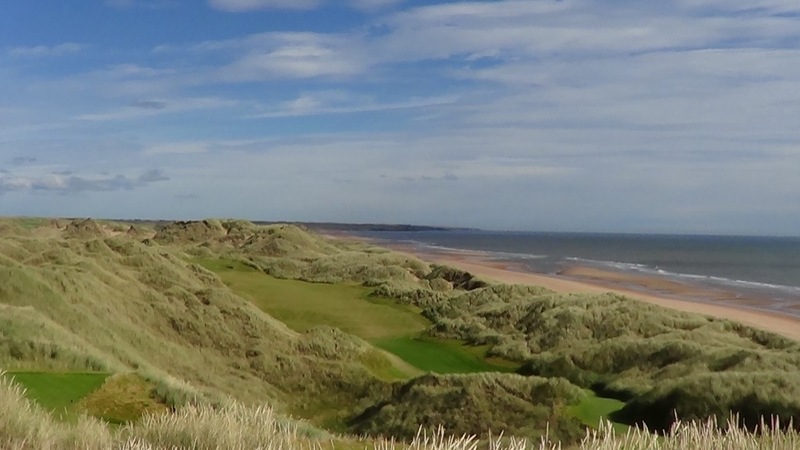 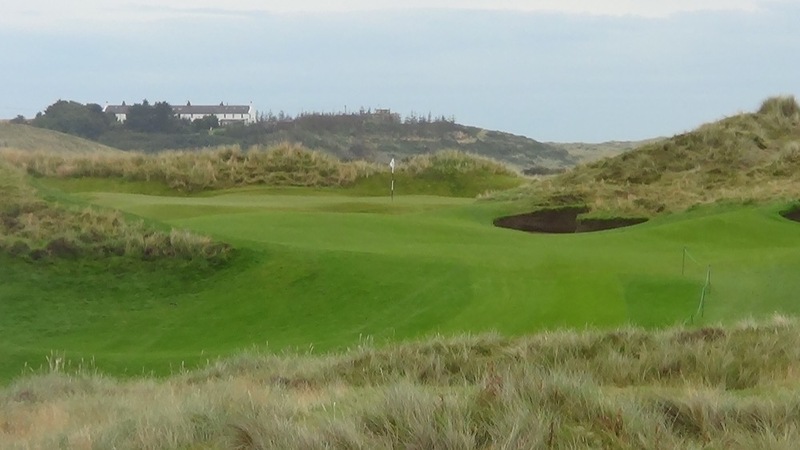 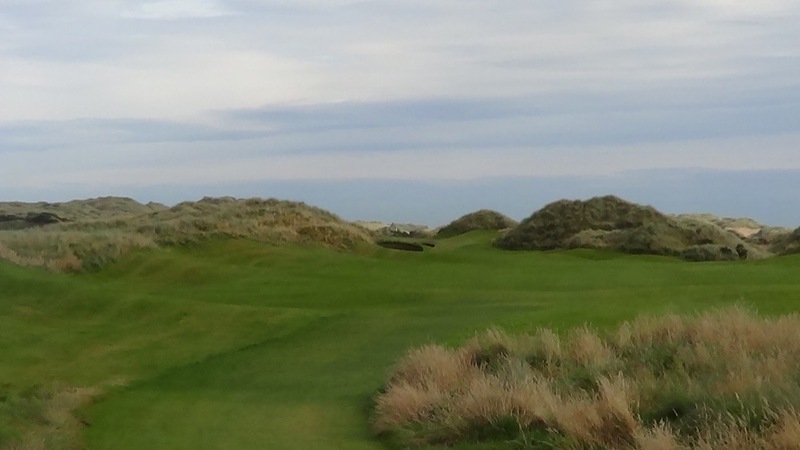 We encourage you to head to Trump International Golf Links in Scotland and decide for yourself whether or not Mr. Trump has succeeded in his quest!